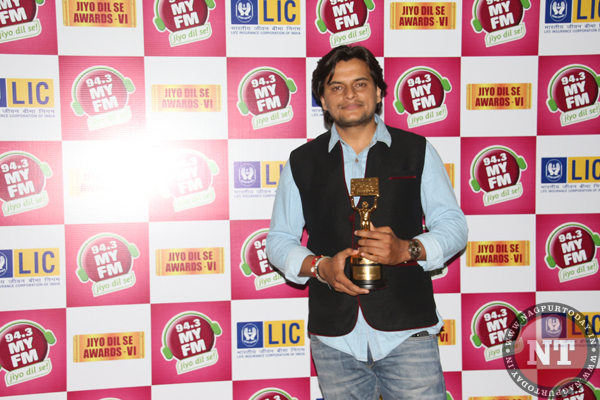 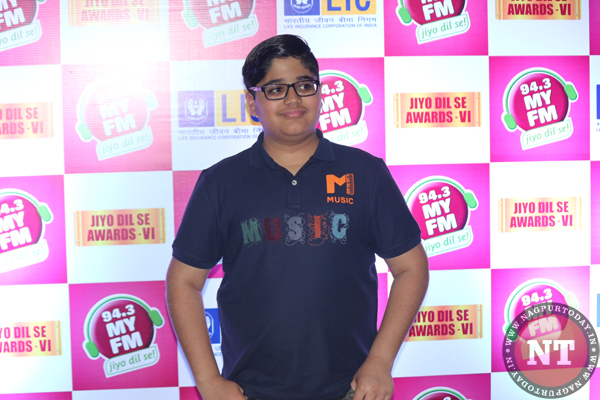 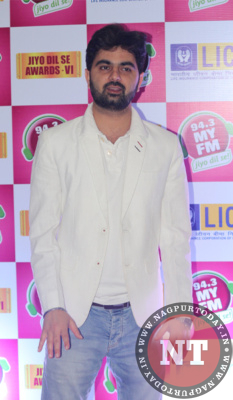 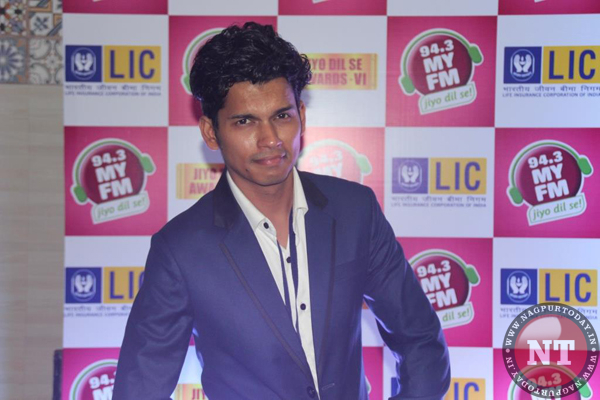 Javed Ali strikes right chord at MyFM Jiyo Dil Se Awards! 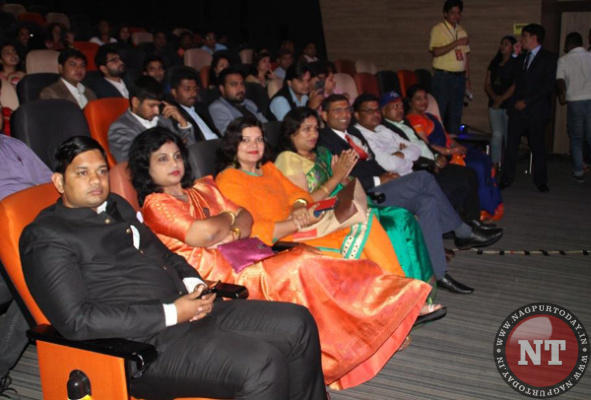 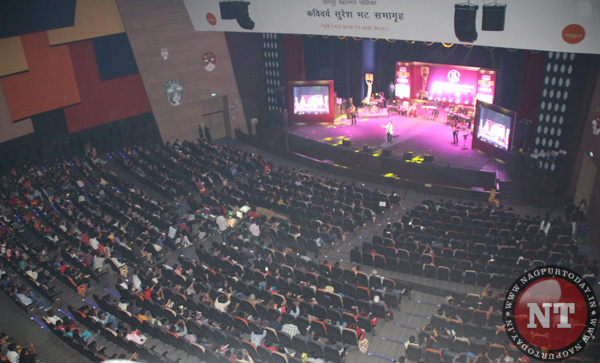 Ace Singer Javed Ali greeted the music-loving audience of Nagpur as he performed to his hit numbers at the 6th My FM Jiyo Dil Se Awards recently held at Kavivarya Suresh Bhatt Sabhagruha. 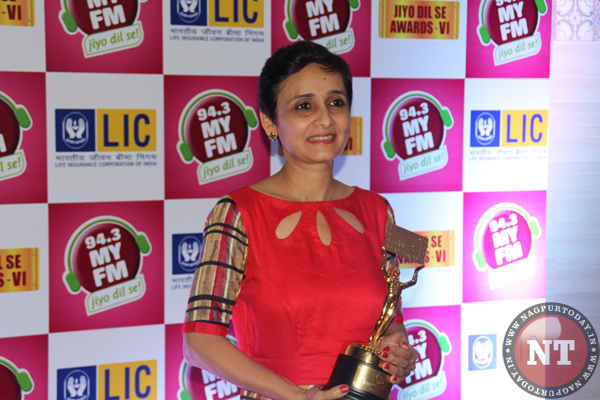 The award was unique in the sense as the trophies were meant for those happy-go-lucky souls who live their lives to their heart’s content. 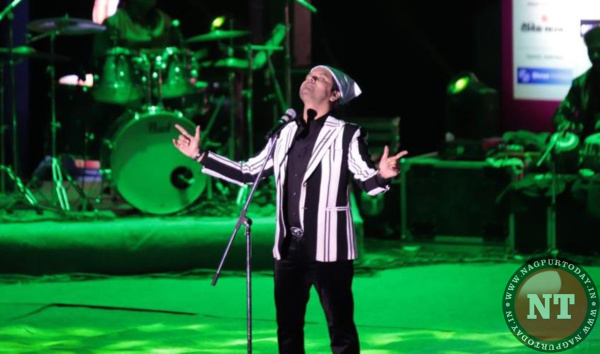 As the award show gains momentum, Javed Ali charged the atmosphere with his soulful rendition of hit numbers one after another. 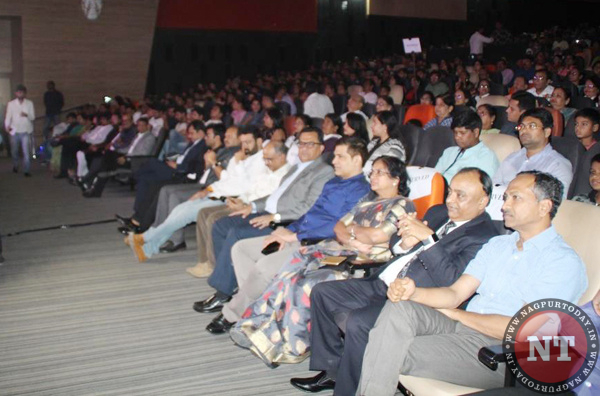 As the enthusiasm raved up on Javed Ali’s performance, he also mourned the loss of industry in the form of sudden demise of Sridevi. 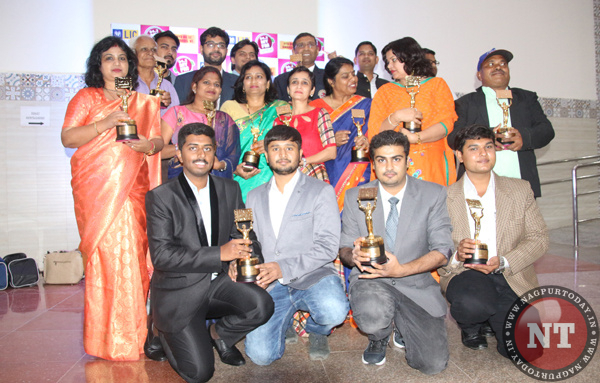 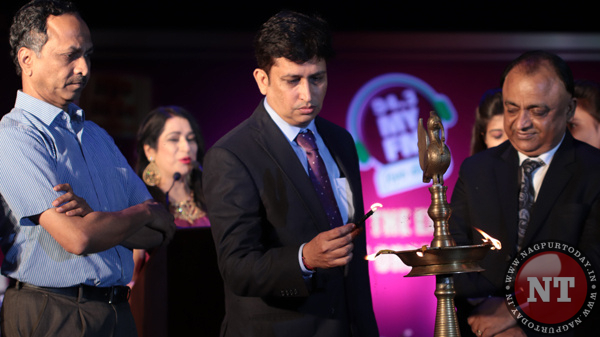 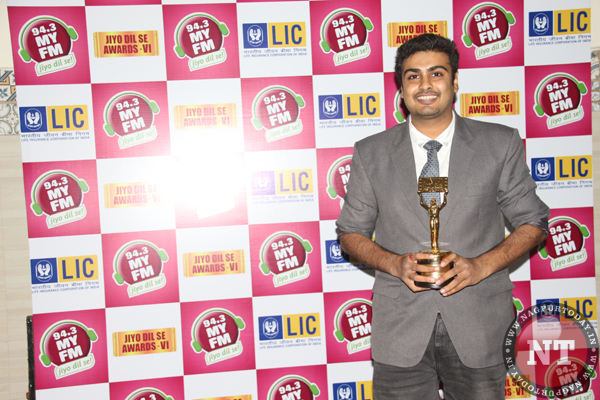 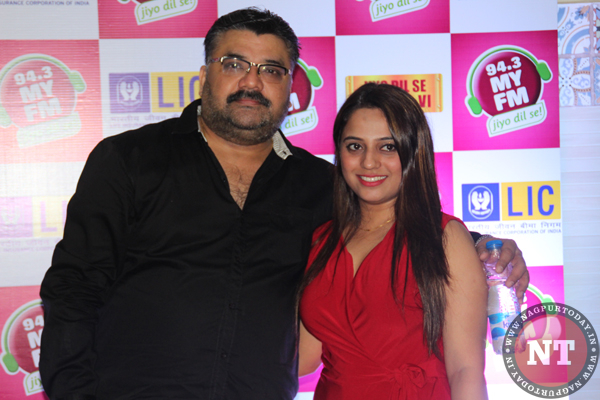 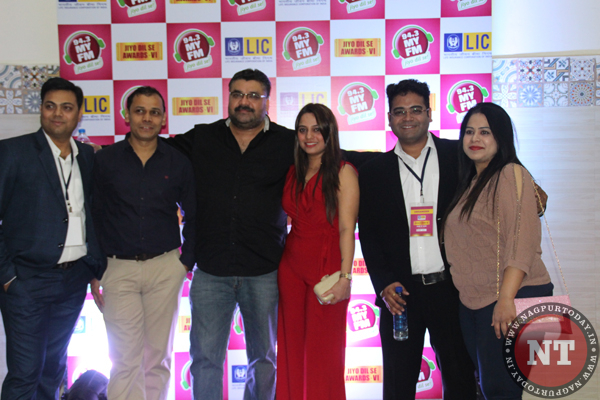 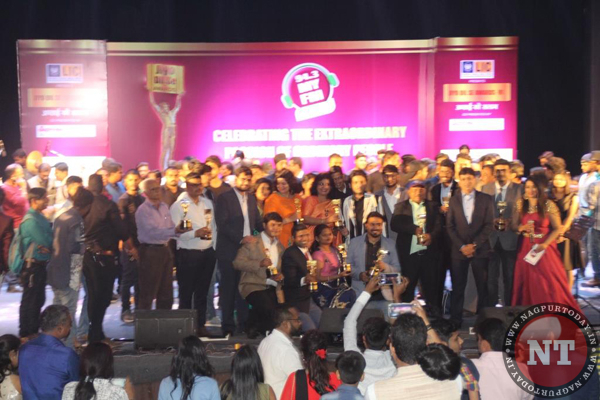 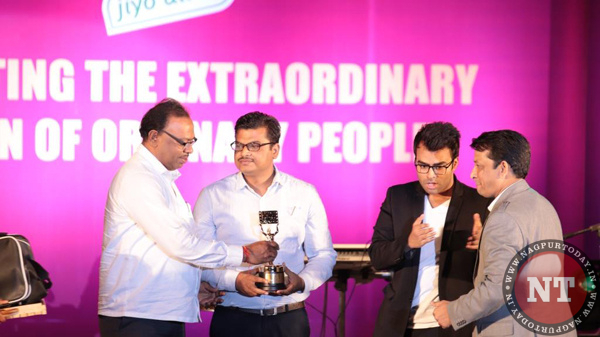 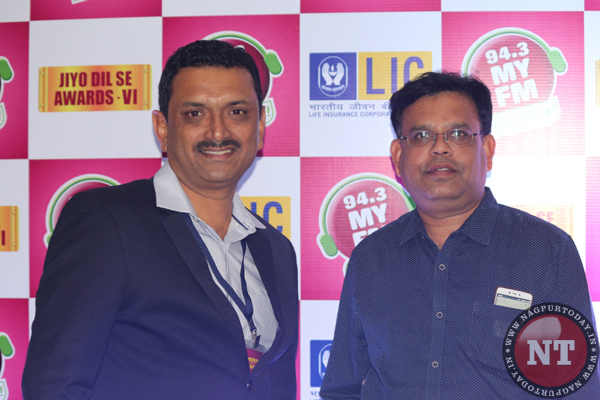 Showering his praise on the winners of 94.3 MyFM Jiyo Dil Se Awards, Javed appreciated the grit of the winners and their willingness to stay lively with happiness. 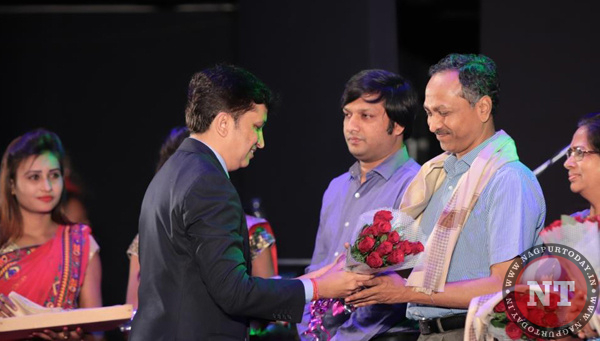 He also said that he salute to these people who listen to their hearts and that is the prime source of their creative energy. 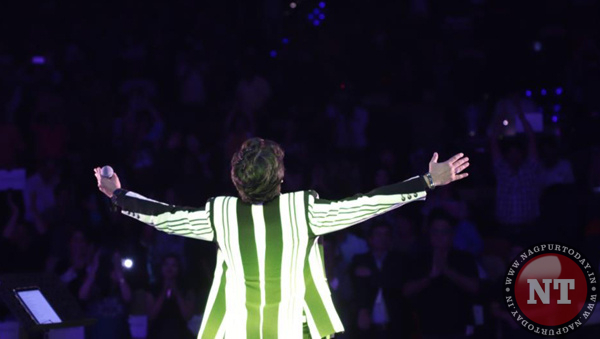 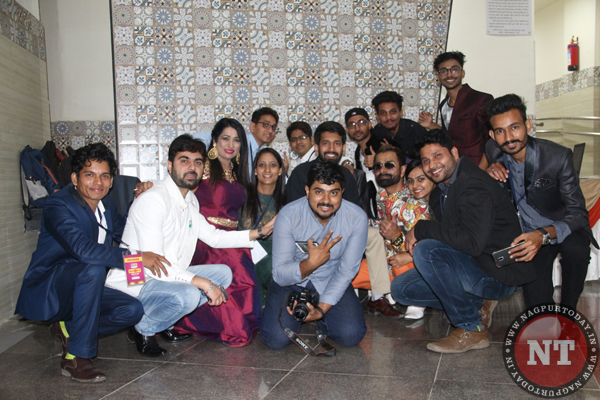 As heartwarming songs by Javed Ali continued to enthrall audience the Illuminati Group also performed an amazaing UV act that only took the excitement level notches higher. 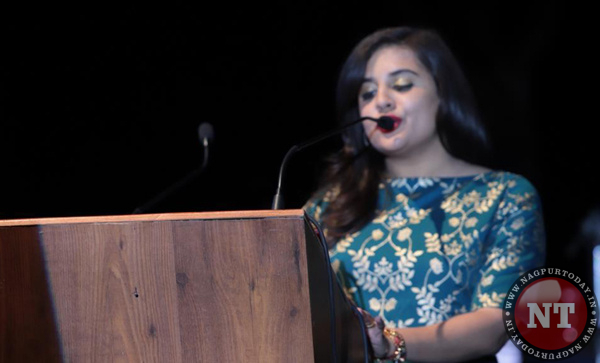 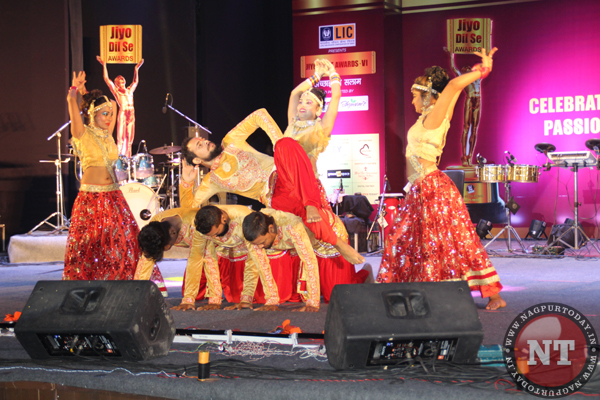 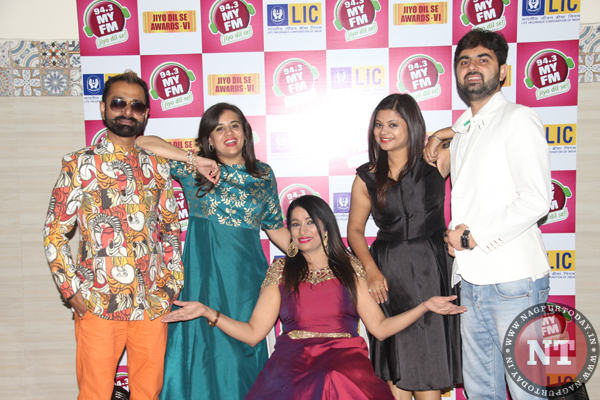 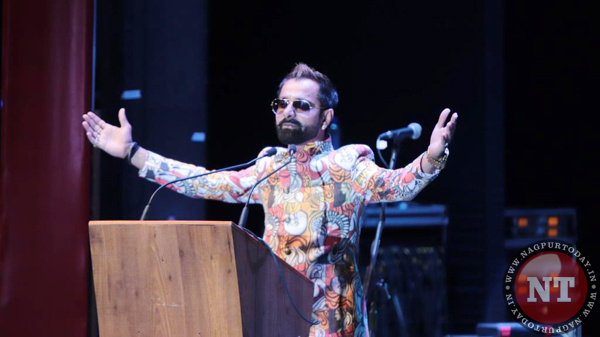 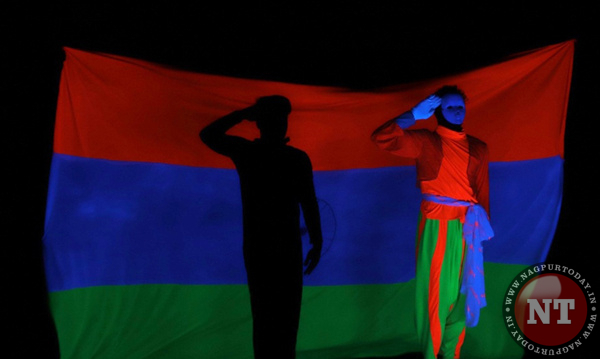 Similarly, Saaz Group – an award participant pulled off the show with their special performance.